The lodging offering continues to diversify as the number of visitors increase. In particular, the Lima bed and breakfast and Lima Guesthouses deliver a level of service which makes you feel right at home at their convenient locations. Moreover, these establishments offer a great opportunity to sample traditional food and foster long lasting friendships. 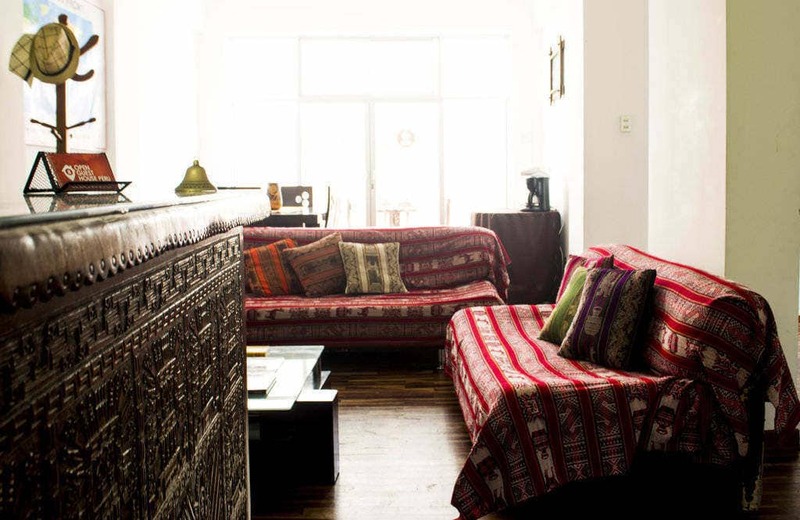 Below, we have compiled the best Lima bed and breakfast and guesthouses options for 2018 along with contact details and brief descriptions of each establishment. The list is shown in no particular order of preference, yet the establishments are arranged in alphabetical order. It is located in the bohemian district of Barranco. One of the things that stands out in this place is the rustic-style decoration which includes motifs of many Peruvian cultures. Moreover, the on-site restaurant offers an interesting selection of traditional Peruvian food and a la carte menu. Other facilities and amenities include: fully equipped shared kitchen, board games and puzzles, communal terrace, books and DVDs for children and a shared lounge. 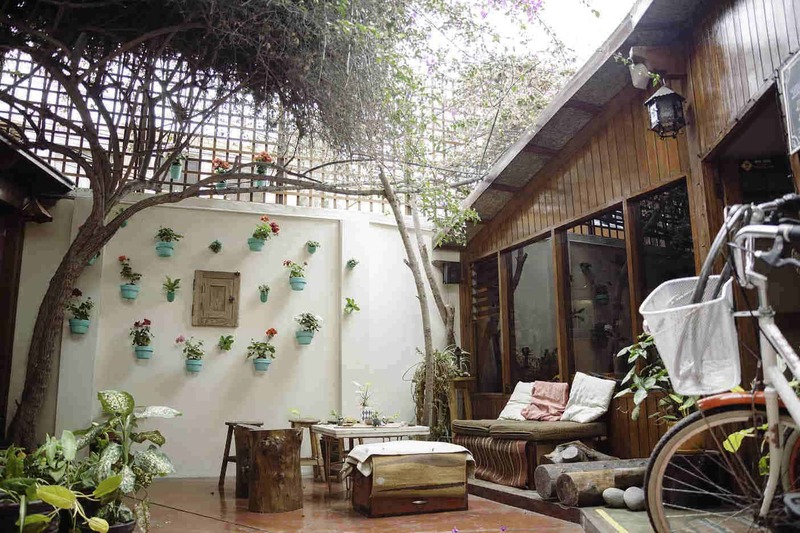 This nice B&B has a beautiful garden with a relaxed atmosphere and a perfect location in the heart of Miraflores, Lima. The rooms are simple, clean & comfortable, all with a private bathroom and garden view. American Breakfast is included for all the guests as well as free internet Wi-Fi connection in all the areas, bike rental and free Peruvian organic coffee 24/7. 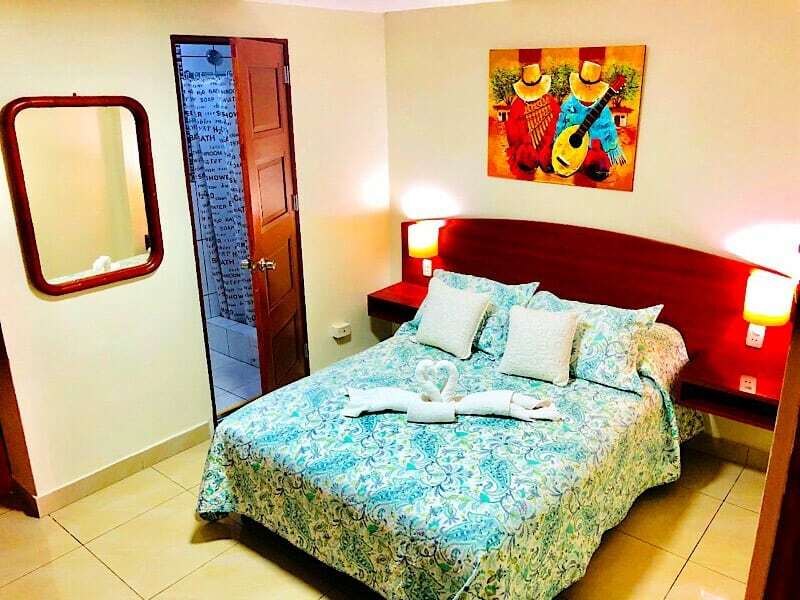 This B&B has been awarded a Certificate of Excellence from Trip Advisor and many more since 2010, making it the perfect place to spend a few nights in Lima. 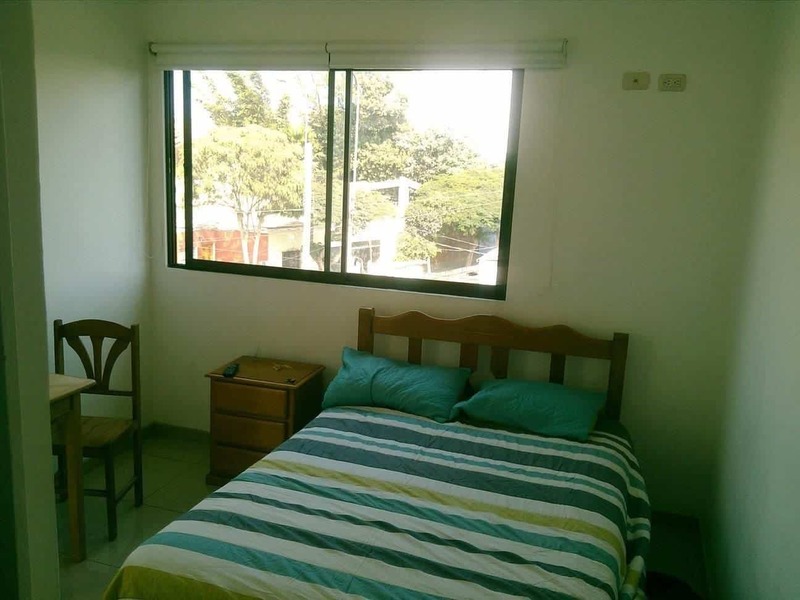 This accommodation is an interesting option located in the best area of Barranco. Along with a personalized service and environmentally sustainable practices, D’Osma Bed & Breakfast offers private rooms with flat screen TVs, a cozy atmosphere and great facilities. Free American style breakfast is served daily by their friendly staff. Other perks guests can enjoy include: free Wi-Fi, on-site laundry services, shared kitchen, free shoeshine, baggage storage service, etc. This is a family owned business which offers various room configurations. All rooms come with hairdryers, wardrobe, and flat screen TV. 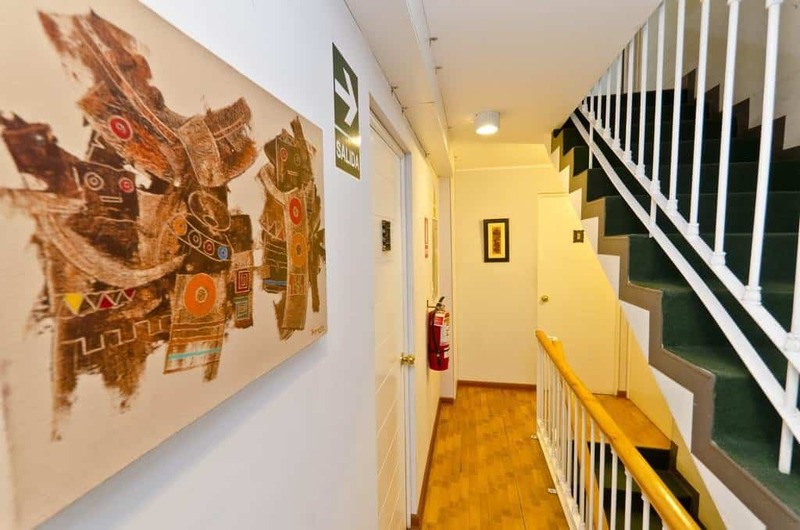 The place is quiet and conveniently located between Barranco and Miraflores. The hostel has a spacious shared kitchen and they also provide free breakfast which you are allowed to take to your room. Free Wi-Fi also available. And for the children’s hearts content, books and DVDs are also available. The warm and friendly staff can advise and help you with everything you need. This is another popular B&B accommodation in Miraflores. It is recognized by the Peruvian regulation board CALTUR (Tourism Quality National Plan), thus it is committed to providing good service with high quality standards. The property features single rooms, double rooms and triple rooms and they all come with cable TV and hot showers. Complimentary continental breakfast is served by their warm and friendly staff in the laid-back courtyard area and free Wi-Fi is available throughout the property. 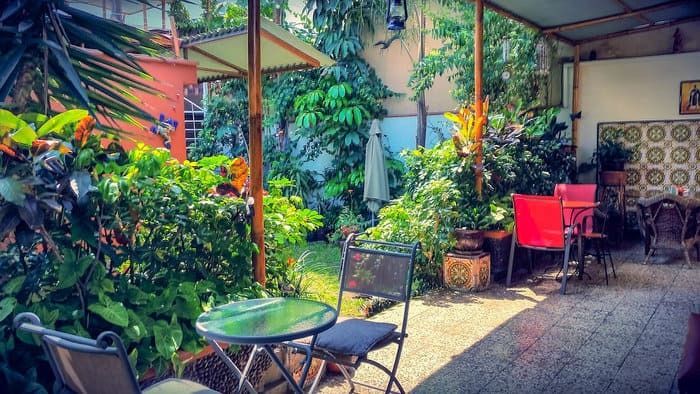 This family run hostel provides a warm and relaxing atmosphere and it is conveniently located a couple of blocks away from Larcomar shopping mall. All rooms come with cable TV, private bathroom, telephone, and a small fridge. 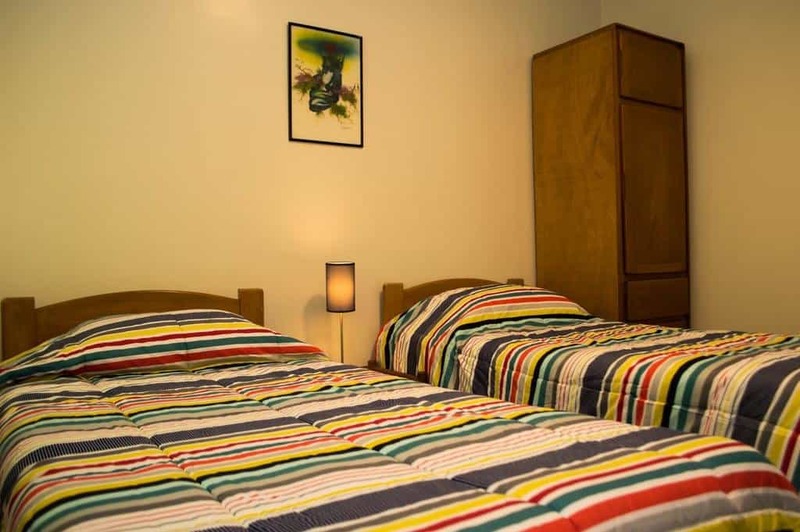 Other perks guests can enjoy at this hostel include: shared kitchen, on-site laundry service, ironing service (additional charge) and currency exchange. In-house tourist desk also available. Intikilla is a place with a classy touch which features rooms with private bathrooms and cable TV. Additionally, it has a nice terrace on the top floor where you can enjoy a sip of your favorite drink. Its location in the heart of Miraflores is close to many stores, cafés and restaurants and it is also within walking distance from Larcomar shopping mall. Strong free Wi-Fi signal in all the building as well as free daily breakfast are provided. It is an ideal place for couples and families. The modern and clean facilities of this family run hotel are a great option for small groups and business travelers. 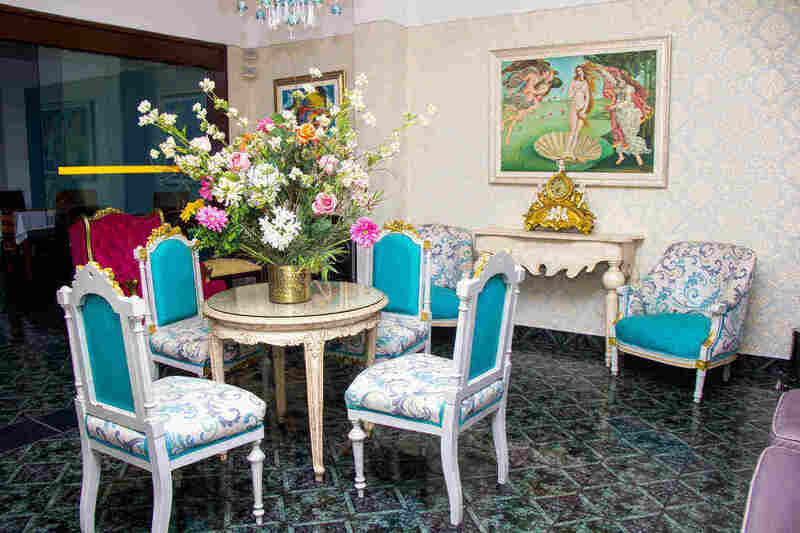 Miraflores Wasi B&B offers the best deals in the market along with quality service and facilities. All rooms have private bathrooms. Moreover, they take requests for decoration and other arrangements for special occasions (e.g. honeymoon). If you do not wish to leave your precious pet back home, you would be glad to know that Miraflores Wasi B&B is pet friendly. This elegant, affordable and clean property provides cable TV in each room. Some of the room configurations available include double rooms, single rooms, queen rooms, etc. The quiet and relaxing atmosphere is ideal for resting and recharging. Aside from the homely vibe, other perks guests can enjoy include: shared kitchen, patio, living room, dining room, sun deck, free Wi-Fi and baggage storage. This place is also pet friendly (charges may apply). 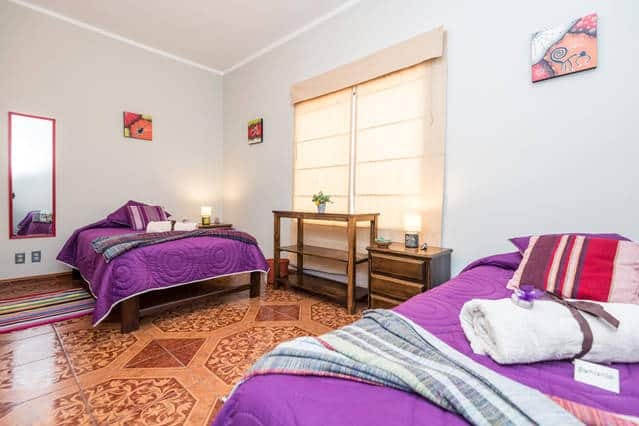 It is another conveniently located hostel in the heart of Miraflores within short walking distance from many landmarks such as Kennedy Park and Huaca Pucllana. Some of the cozy facilities available at Pier 242 include rooms with comfortable beds and bathtubs, shared lounge with TV, shared kitchen, designated smoking area, and bycicle rental. Free Wi-Fi and free delicious breakfast provided. Front desk staff available 24hrs a day. 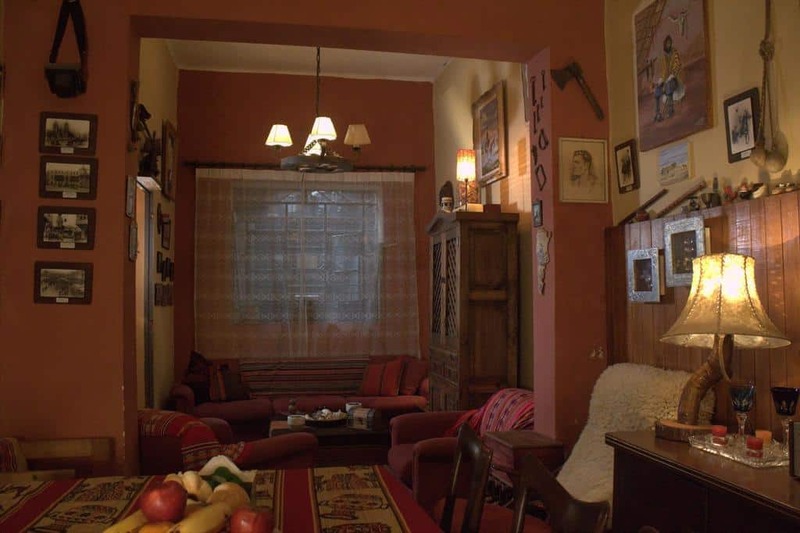 It is worth mentioning that all of the Lima bed and breakfast and Guesthouses listed here are easily accessible from Lima’s airport. Airport Express Lima, the official airport bus, has seven conveniently distributed stops within Miraflores. Finally, check out our Ultimate Guide to best places to stay in Lima Peru blog to see a comprehensive list of all the handpicked accommodations our travel experts recommend.